Full-throttle fun with all the Cars characters! 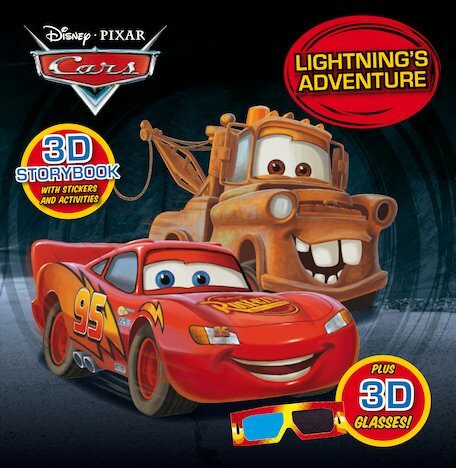 Put on the magic 3D glasses for a stunning grand tour of Lightning’s high-speed world! Follow keen young racing car Lightning McQueen as he chases glory, having all sorts of fast-paced adventures on the way. Read the story, complete cool sticker scenes – and put on your magic glasses to see it all in 3D!